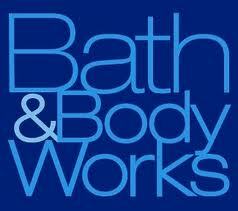 Click here to request for a printable coupon for Bath & Body Works to receive a free mini candle of up to $3.50 in value. The coupon is valid until October 28, 2012.
cannot wait for the candles !! canot wait I love candles!! Love anything Bath & Body Works.